The Milan tram system — the city’s above-ground streetcar network — is an elegant form of public transit, little-known to the rest of the world. Let us take a ride. My pictures, of course, do not do the trams justice. All I have is my mobile phone camera. 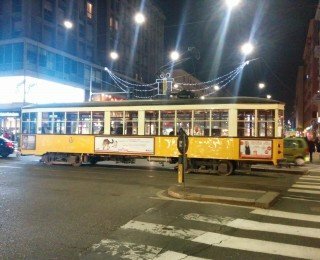 On Friday night, I rode a tram from my home, at the Piazza Rimembranze di Lambrate, to Porta Venezia, near the city center. 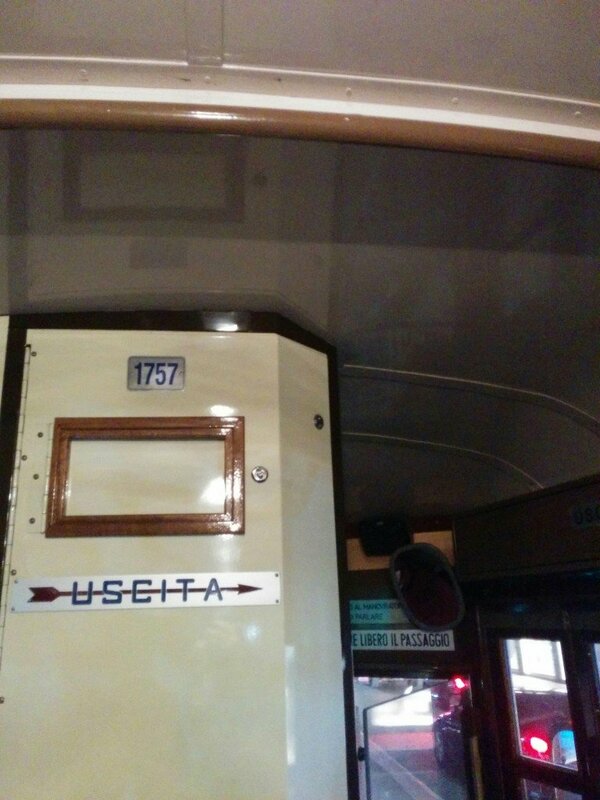 Many of the Milan trams have a design that dates back to the 1920s. They survived World War II. The tram system itself has been in continuous operation since 1881. 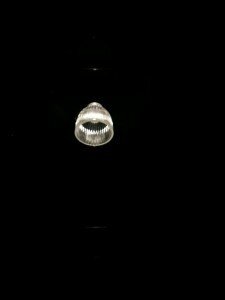 Let’s take a closer look at that ceiling light. I believe that it is made of etched glass. It could be hanging above the table at a fancy restaurant. 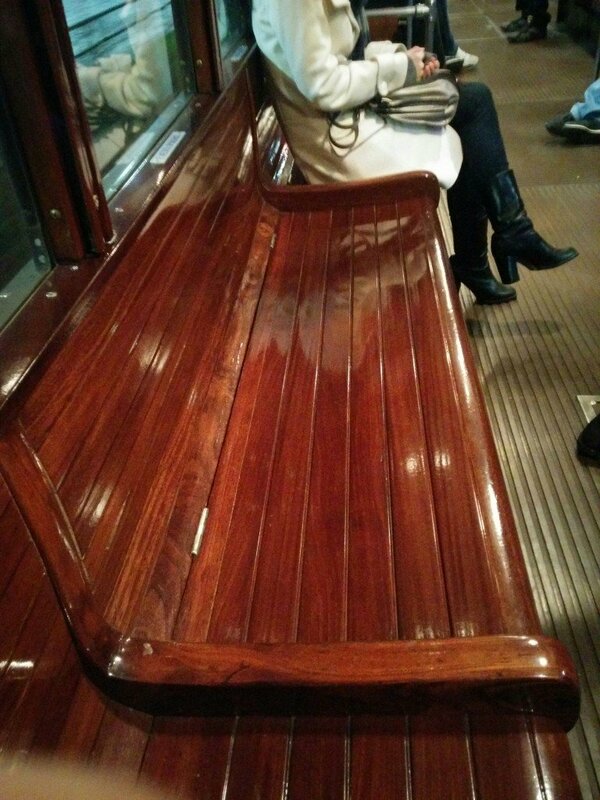 The interior is lined in wood, polished to a mirror finish! Every detail of the car has an Italian stylistic flair. Look at the sleek signs above the conductor’s compartment. 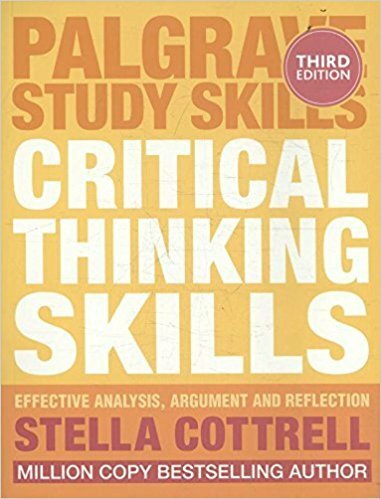 See how the muted red arrow points through the soft blue word “USCITA” (“EXIT”)? 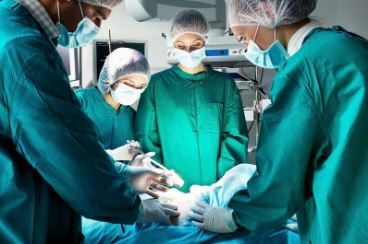 It is metal, not plastic; it looks strong, authoritative, and permanent. 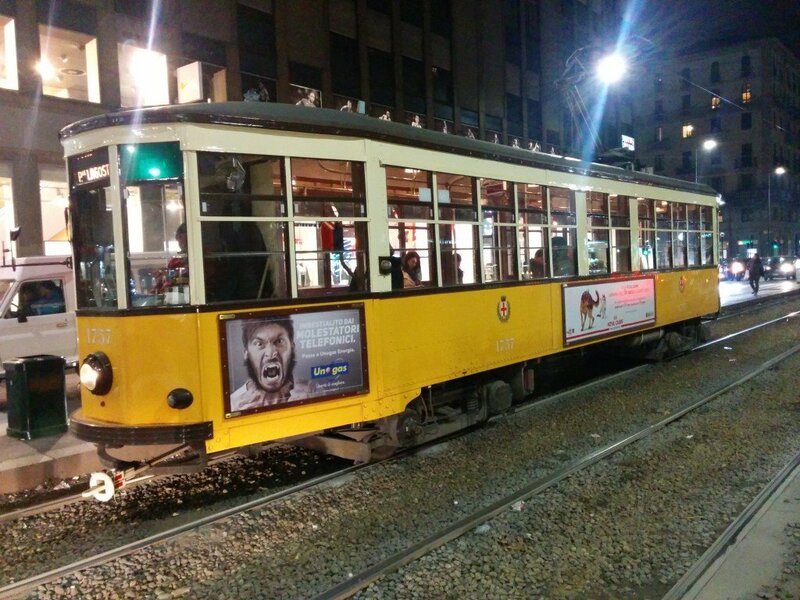 The City of Milan deserves huge congratulations for keeping these trams in pristine condition. The glass windows were so clear it looked like someone shined them up just before I got in the car. There is virtually no graffiti, tagging, or stickers. (I am not sure that that advertisement on the outside is the most beautiful thing ever, but luckily, it is temporary.) The seal of the city of Milan, subtle and regal, adorns the side. Check out the cute headlight! And how about that destination card, in the front window (“PLE LAGOSTA”), manually placed, illuminated from behind? Here is my tram, after I alighted, at Porta Venezia, sparkling under the Christmas decorations. Unlike, for example, San Francisco’s Cable Cars — also ancient and elegant — Milan’s trams go all over the city, and are used by regular residents, not just tourists, for getting around. The network is extensive; five new lines have been built in the last 15 years. 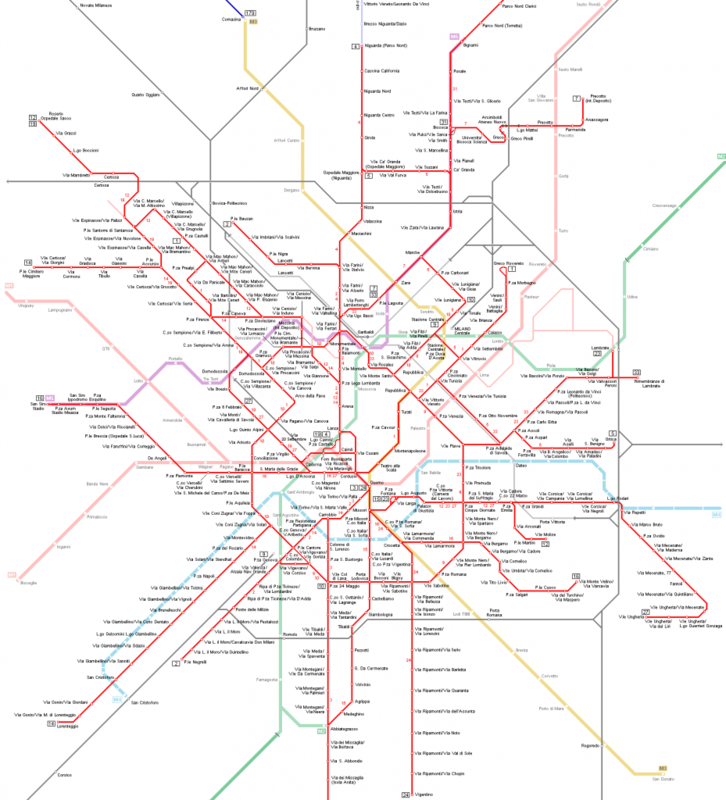 Here is the system, overlaid in red over the rest of the Milan rail network (underground and suburban rail). 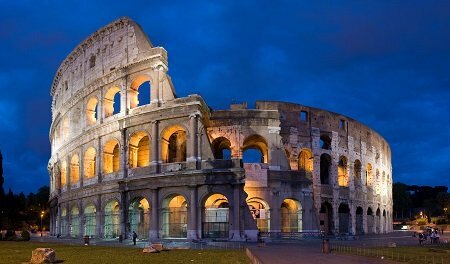 I have been in a number of cities, and experienced many different forms of public transit that might be described as elegant: the Paris Metro, the Trans-Siberian Railroad, gondolas in the Alps. 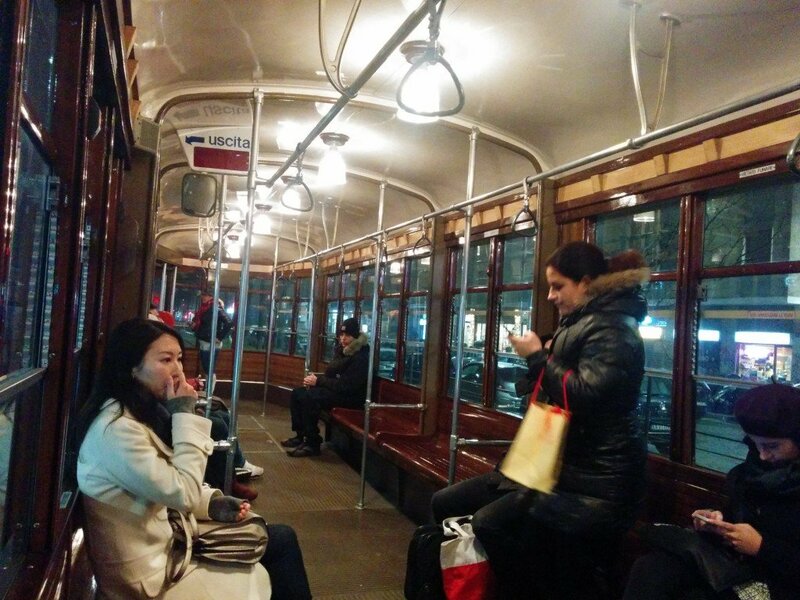 The Milan tram system, though perhaps less famous, is as cozy and dapper as any of them.